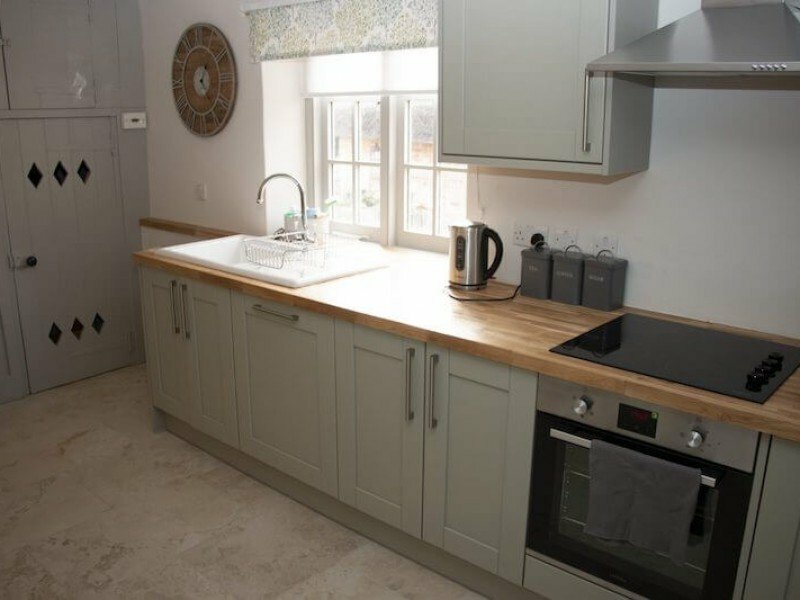 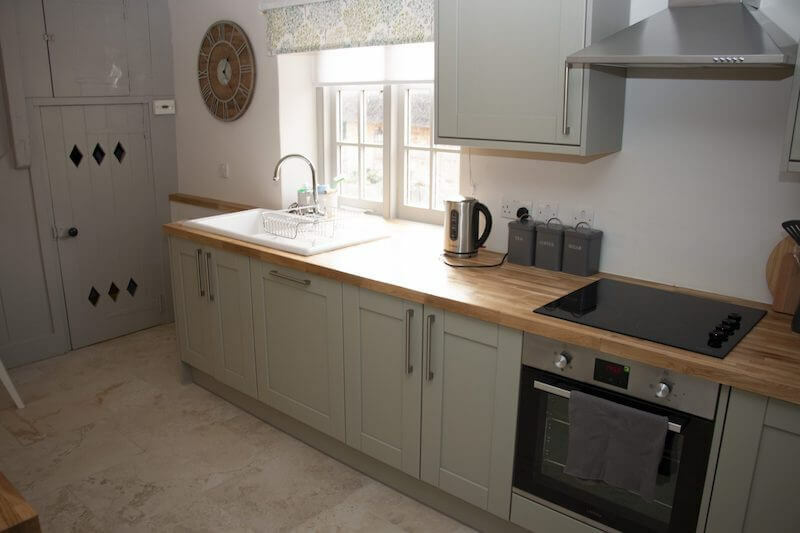 Situated in the heart of Symondsbury Village on the Symondsbury Estate you will find the delightful Barton Cottage. 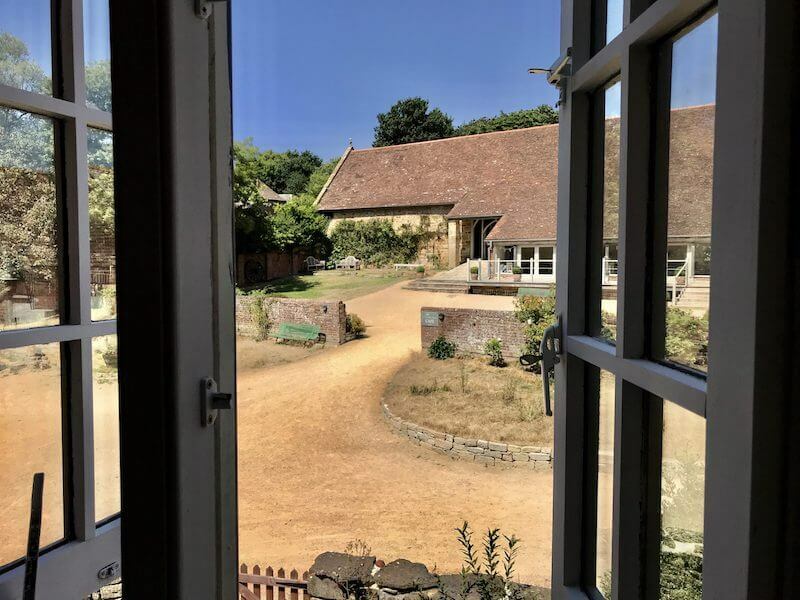 The ideal cottage for guests attending weddings at the Tithe Barn or for those just looking for a beautiful cottage in the Dorset countryside. 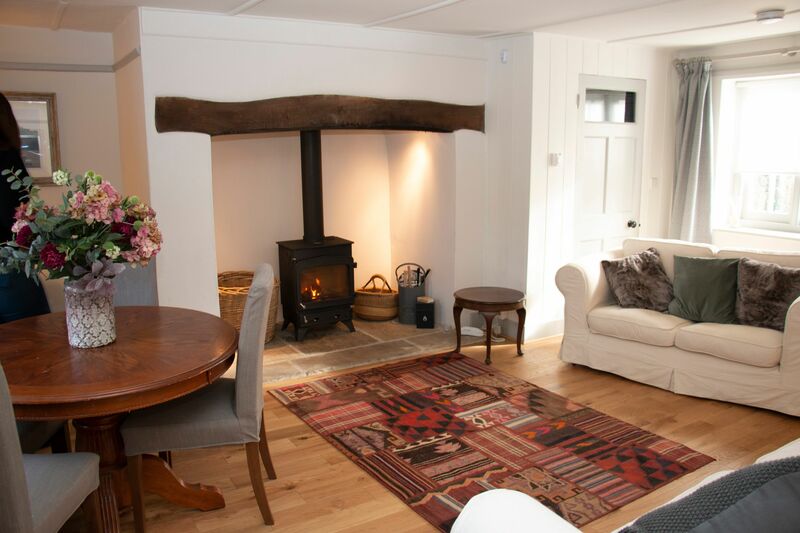 The cottage would best suit a small family or two couples or even as a romantic retreat. 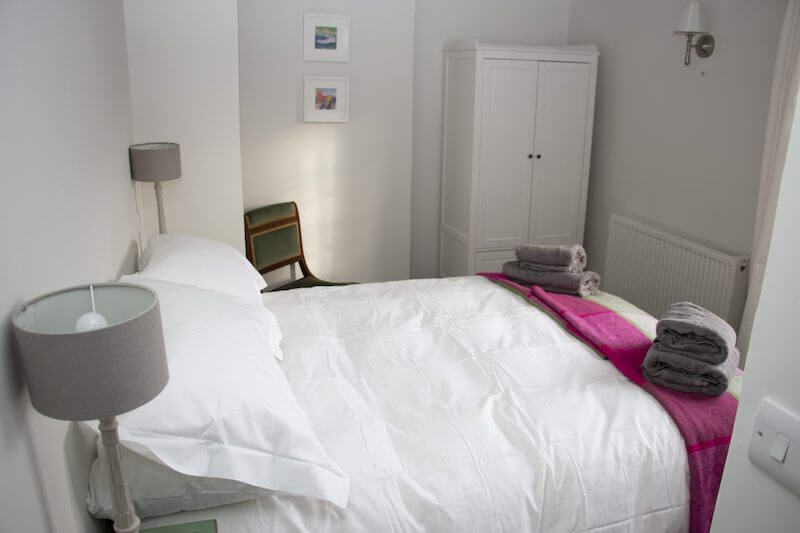 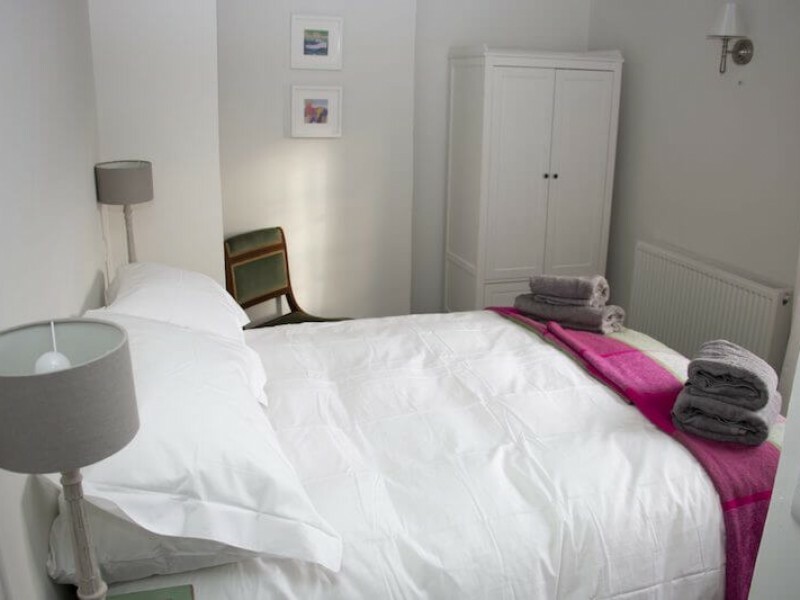 Barton Cottages is in a convenient location next to local shops, a salon, a village cafe and countryside walks. 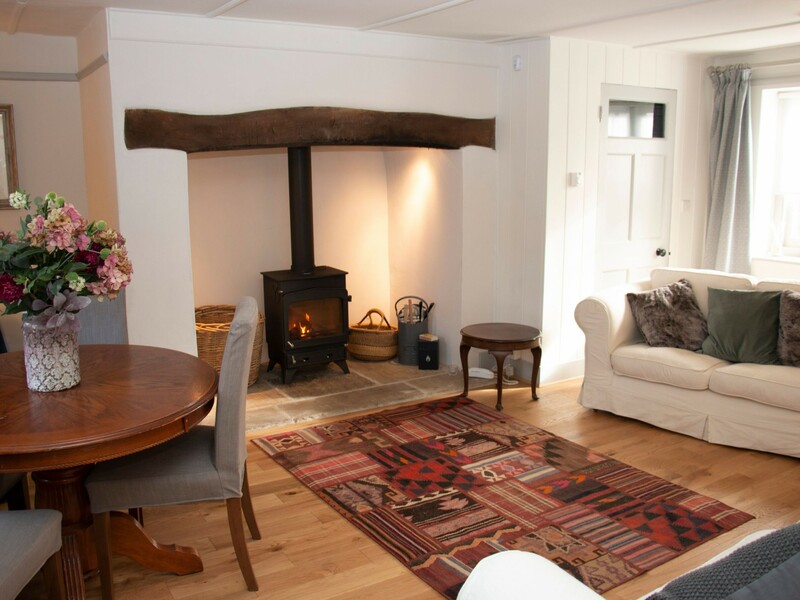 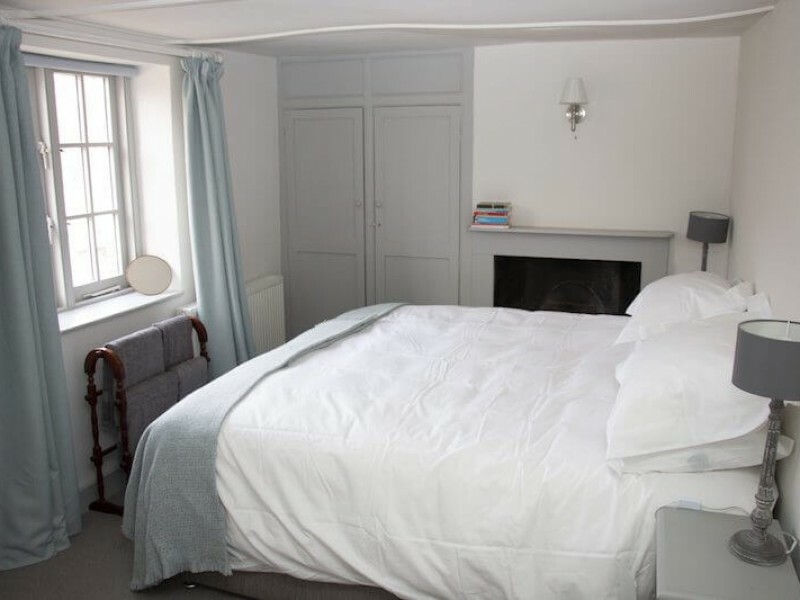 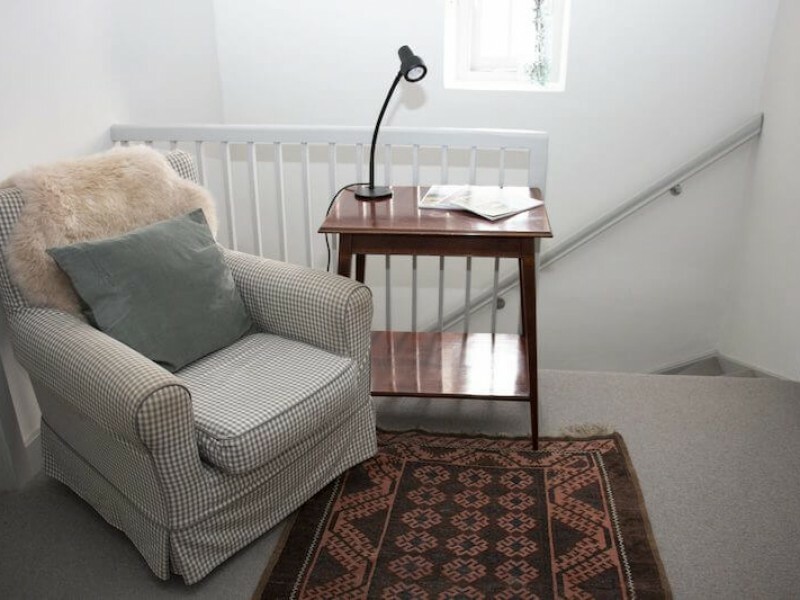 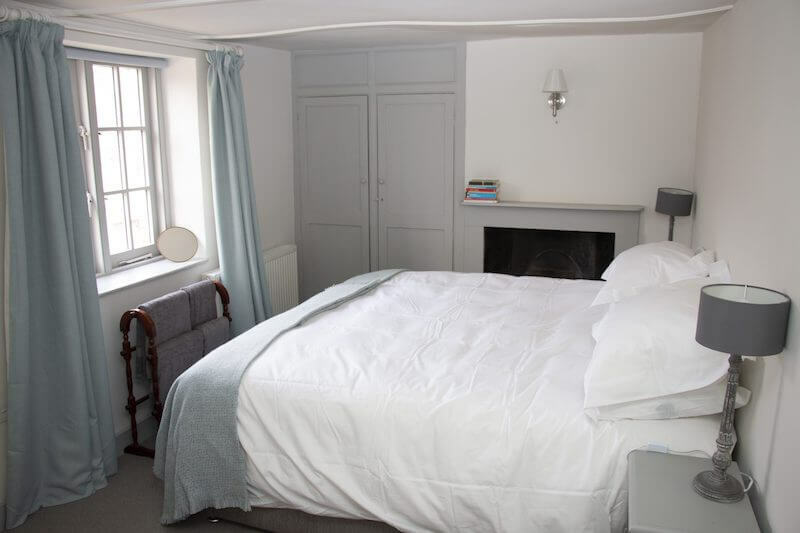 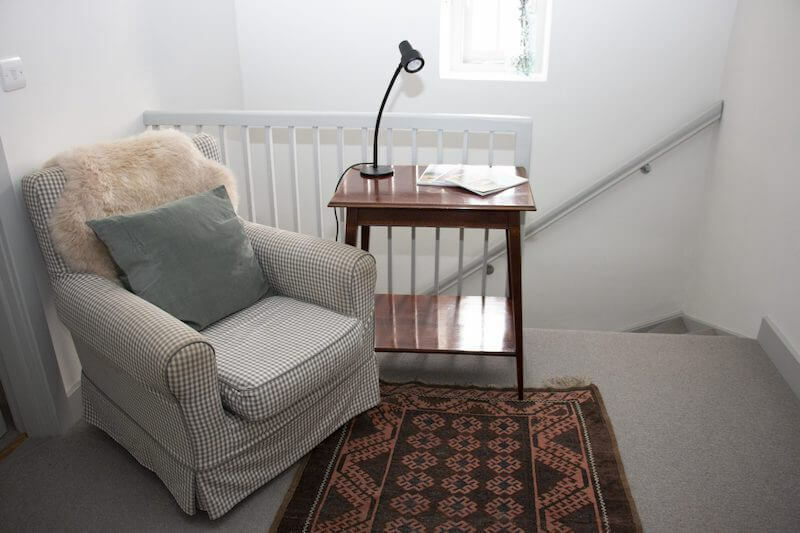 The traditional cottage sleeps 4 comfortably, with a living room with a cosy log burner, kitchen, bedrooms and a garden overlooking Symondsbury’s vibrant countryside.